hd00:11Pan of a Utah mountain in the autumn. 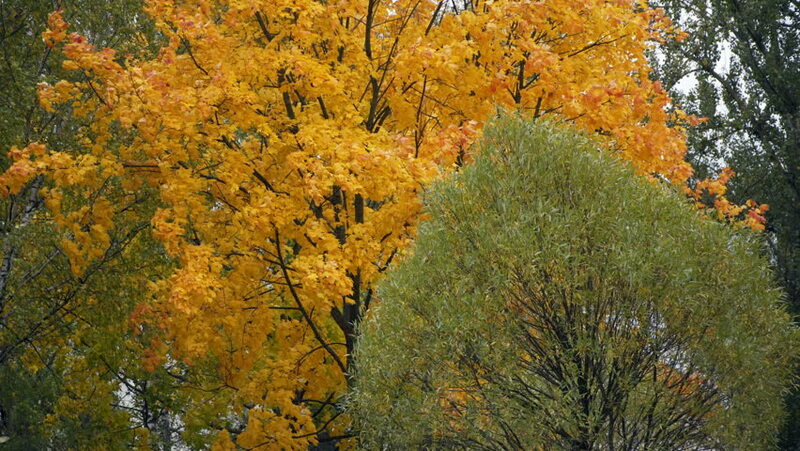 Bright red and yellow fall leaves on oaks and quaken aspen trees. Wasatch Mountains, Mount Nebo scenic loop, on one of America Scenic Byways. Colorful forest. hd00:12Forest and mountain in autumn, yellow leaves falling down. 4k00:13autumn: yellow and red leaves on trees. 4k00:09Autumn yellow maple trees the wind.